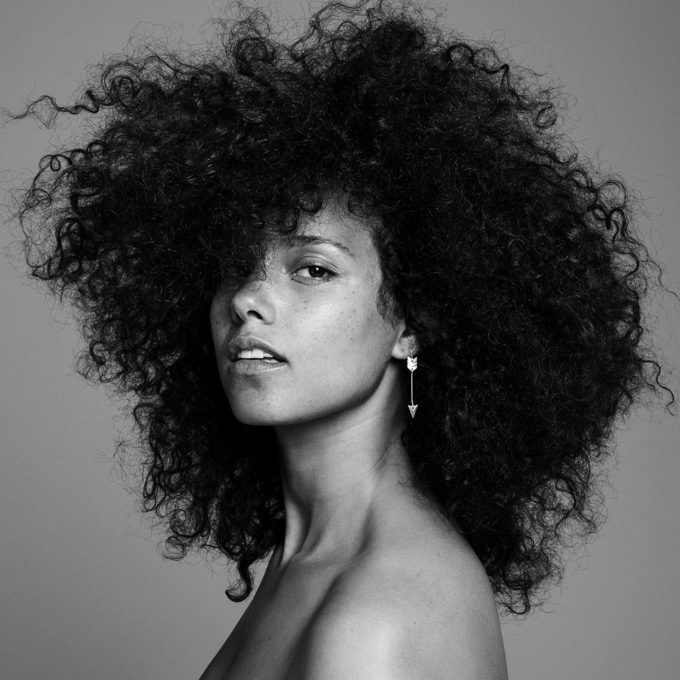 News just in on your Friday night is that Alicia Keys has a new album incoming; entitled ‘Here’… and it’s almost here. The US soul diva’s sixth studio album will drop at the beginning of next month, bringing with it 18 new recordings, including the previously-released ‘In Common’, ‘Hallelujah’ and new single ‘Blended Family (What You Do For Love)’. She’s taken to her socials late today to reveal that ‘Here’ “(is) my most raw and honest creation yet”; a statement backed up by Alicia’s makeup-free front cover, a trend started with the ‘In Common’ cover image back in May. New single ‘Blended Family (What You Do For Love)’, meantime, features an appearance by A$AP Rocky and was serviced to Australian media mere moments ago. ‘Here’ will be released on Friday November 04.